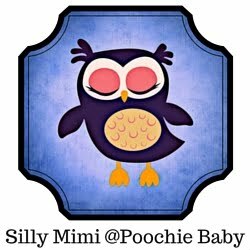 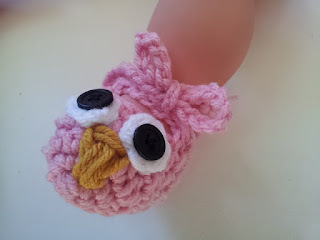 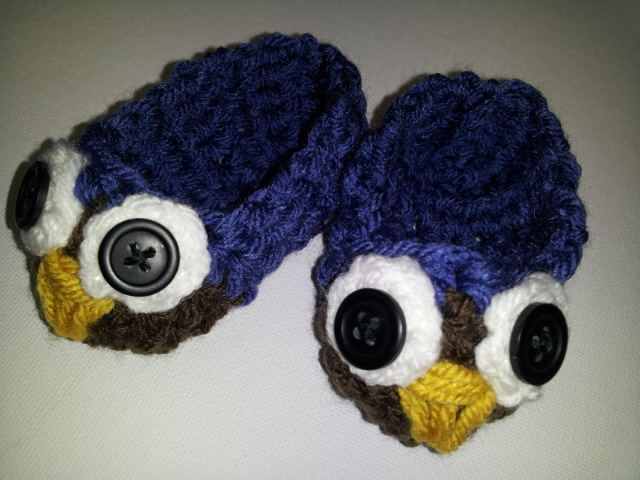 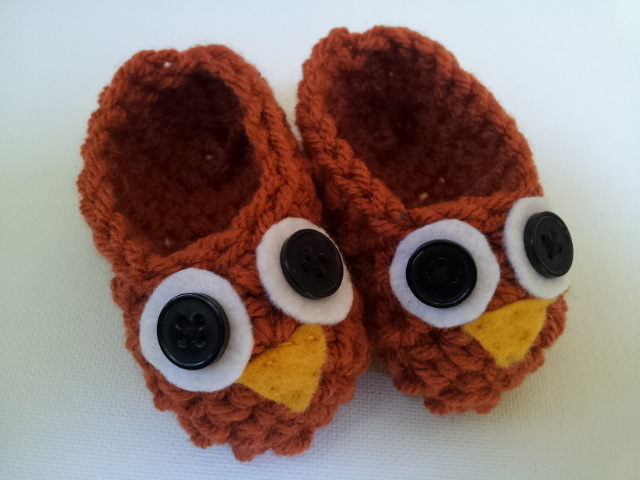 Raising Mimi @PoochieBaby: New Owl Booties for Sale! These owl booties were listed today. There are some for both boys and girls. 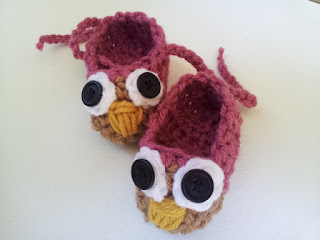 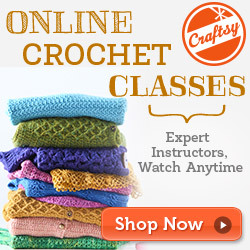 These would also look adorable on a reborn baby!